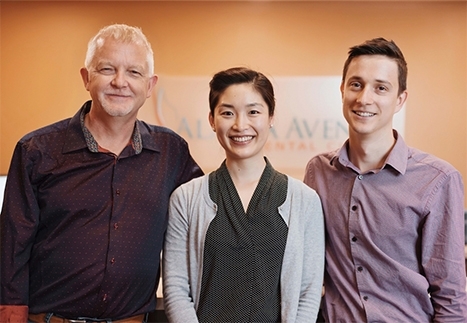 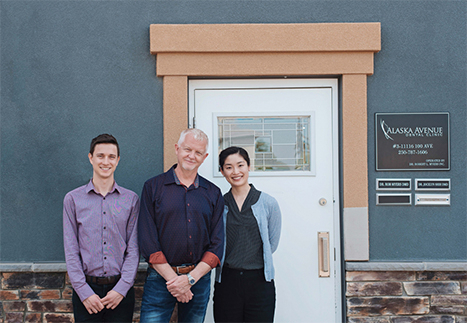 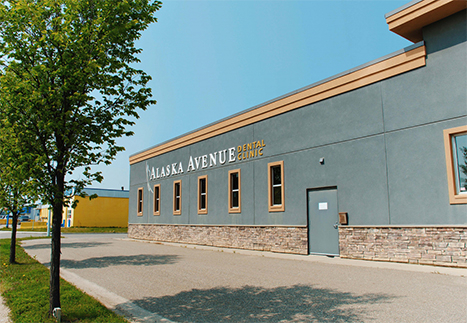 Conveniently located in Fort St. John, Alaska Avenue Dental Clinic has been keeping families smiling for many years. 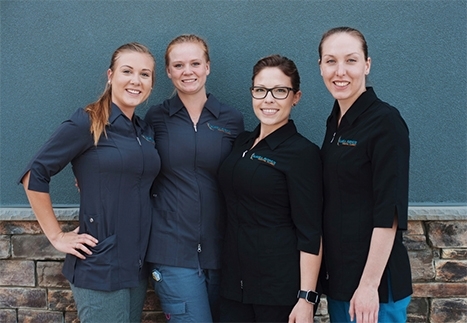 We take pride in helping our patients feel comfortable and relaxed during each visit. 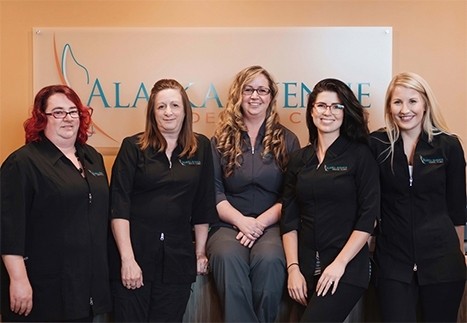 Why Choose Alaska Avenue Dental Clinic? 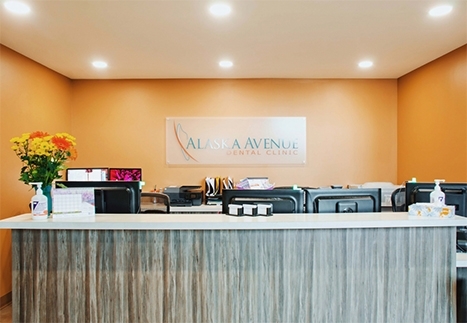 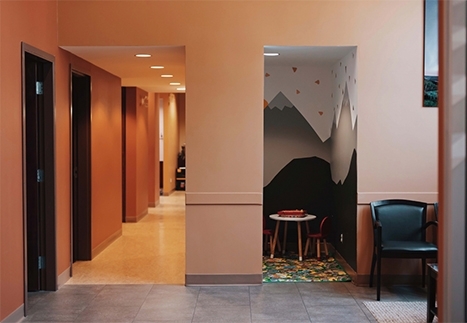 At Alaska Avenue, we believe in creating a positive and unique experience for each of our patients. 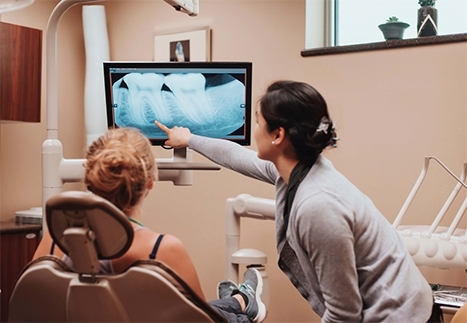 We take pride in providing them with personalized dental care to provide the friendly dental services our patients deserve. 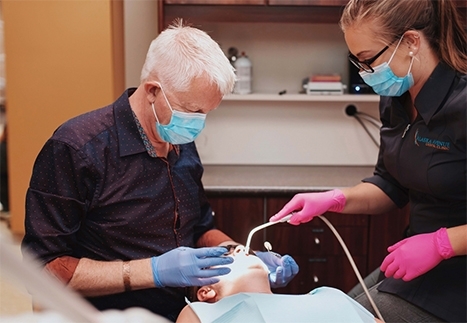 We provide a wide range of services, including root canal therapy, periodontics, cosmetic services, and more. 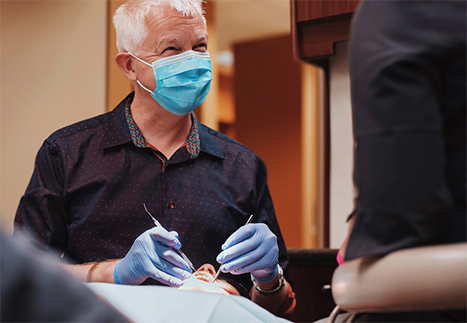 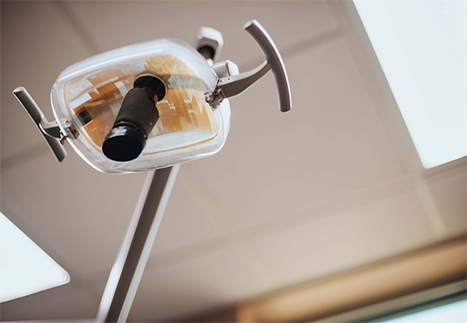 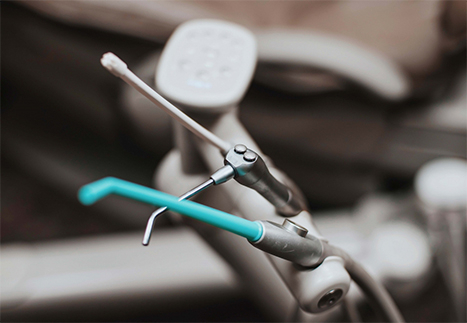 We understand how anxious some patients may feel about their dental visits. 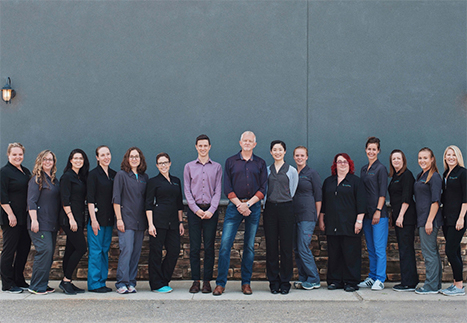 Our entire team is dedicated to providing you with a comfortable and relaxing experience right from the very first visit.